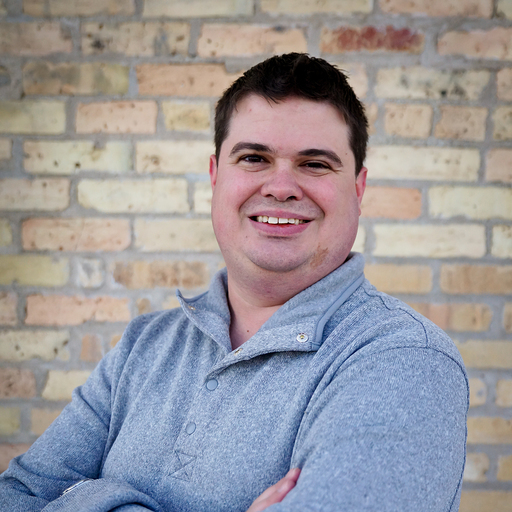 Ryan’s passion for teaching developed when he was a Public Access Lead at Suburban Community Channels in White Bear Lake, MN. From there he took his experience as a Cablecast and Carousel end user and brought it over to Tightrope. When he is not in trainings or working on tutorial videos, Ryan enjoys keeping track of his favorite hockey teams and spending time outdoors with his wife, three kids and dog.